CMDental can provide corrective orthodontic treatment with simple removable appliances if your child suffers from overcrowding or crooked teeth. Functional appliances can be made to change the pattern of jaw growth if used before and during the growth spurt at 11-14 years of age. If you'd prefer an alternative to fixed braces, CMDental can also fit custom-made Invisalign aligners. 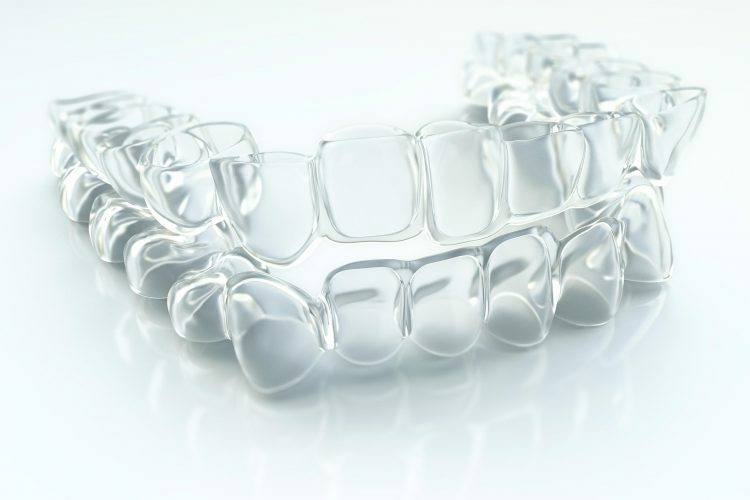 Aligners are tailor-made out of a clear acrylic to fit your mouth perfectly. The acrylic renders them almost invisible making aligners a great option for adults too. Your Invisalign treatment consists of a series of nearly invisible, removable aligners that you change every two weeks for the next set of aligners. Each aligner is individually manufactured for your teeth. As you replace each aligner, your teeth will move – little by little, week by week – until they have straightened to the final position prescribed by CMDental.